Myrtle Beach is home to many great golf courses, but there are a few that are that continue to excel in national rankings. True Blue and Caledonia Golf & Fish Club are definitely on this list. The head professionals of these two great courses were recently honored by the Carolina’s Section of the PGA. True Blue head professional Bart Romano was named the Carolina’s PGA Section 2014 Merchandiser of the Year in the Resort category while Marc Guertin, head professional at Caledonia was named Merchandiser of the Year in the Public Course category. By virtue of winning these prestigious awards both of these exceptional professionals will be nominated for National PGA Merchandiser of the Year in their respective categories. In September of 2014, Golf Magazine ranked Caledonia 27th and True Blue 77th on its Top 100 You Can Play list. 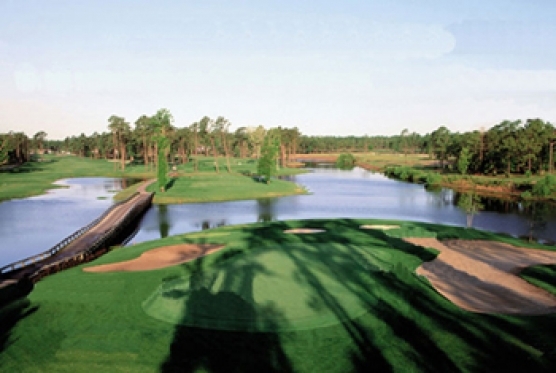 Both courses were designed by renowned golf course architect, Mike Strantz. In its recent issue of Guide to Golf Course Living and Great Escapes, GolfWeek ranked Caledonia as the 24th in its Best Resort Courses in America category.